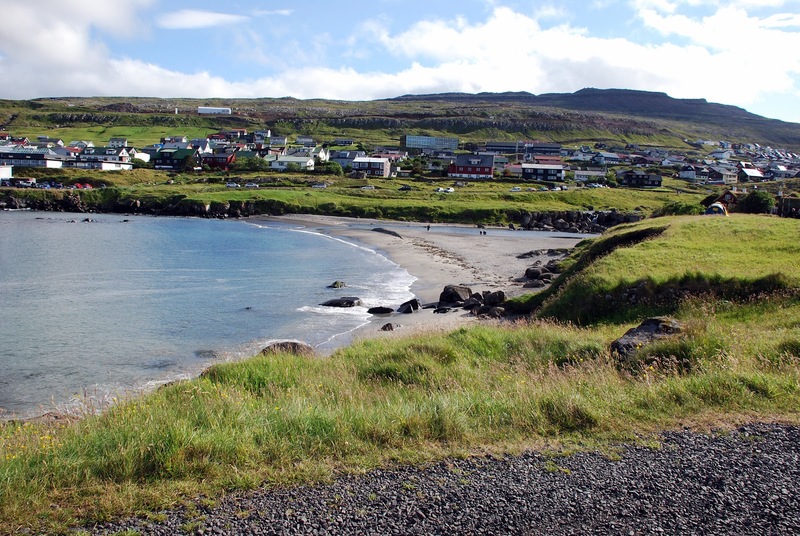 Sand - Diminutive name for a Faroese beach. 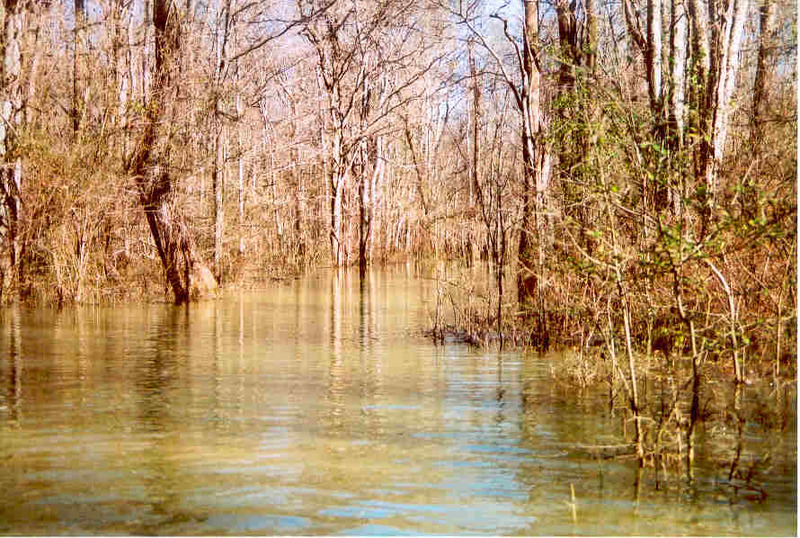 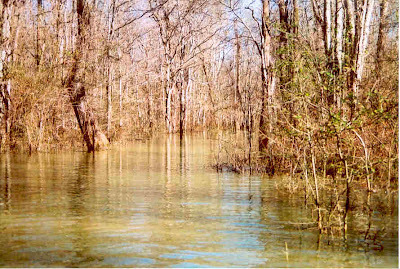 Bottomland - forest swampland found in floodplains. 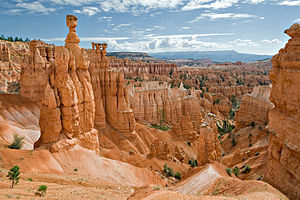 Hoodoo - A pillar formed by erosion of surrounding rock. 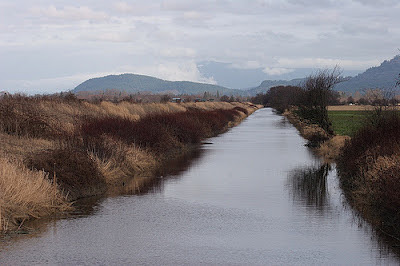 Slough - a sluggish drainage channel. 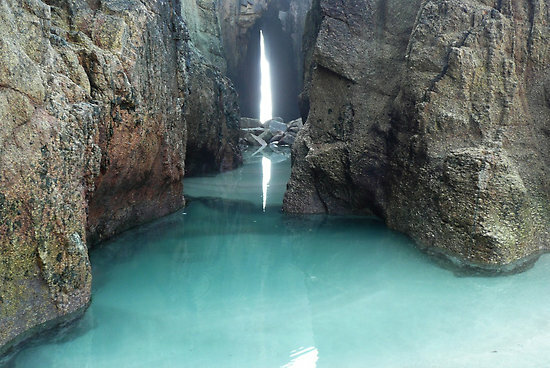 Zawn - a chasm or inlet cut by waves into seaside cliffs. 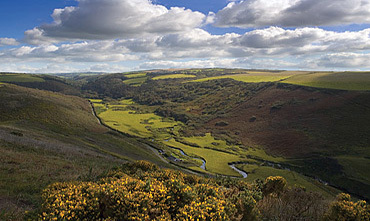 Coombe - a small wooded valley. 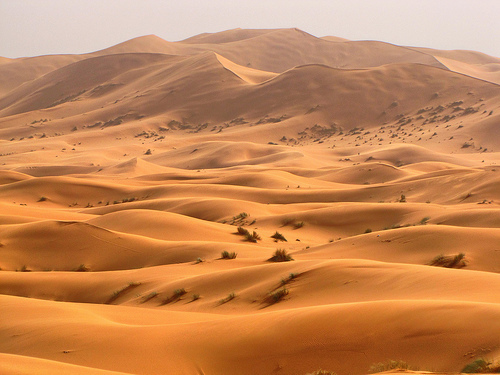 Erg - a shifting dune seas of the Sahara.